Why is it important to have good selling skills? The most important function for any business is the sales function. Irrespective the nature of business, industry, scale of operations and services, sales takes the pivotal and decisive role in the success of the organisation. Over the years sales as a function has taken several path breaking turns that have changed the business is done over the years. From days of the seller’s market where customers had to take the pains of visiting outlets to be able to purchase commodities and services, we are now in the buyer’s market with modern trading like online shopping letting the customer have never ending choices at their finger tips. When it was a sellers’ market, emphasis was on the sellers speech abilities to highlight the features of the products and services as products were different and few. However, in the buyers’ market it is very important to learn the market by understanding people, cultures, needs, lifestyles, buying patterns, preferences, etc. to be able to make a value proposition to the prospective client. From talking well, it has now become important to listen well. Organisations are realising the importance of good sales training that is in line with the new age market requirements. 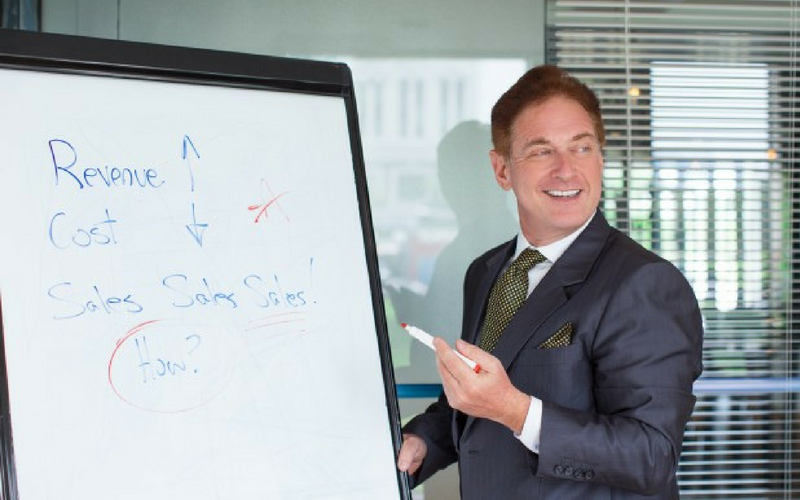 Traditional, old-school sales training which was primarily comprising product, process and communication skills needs to be replaced with training that can help the sales force gather information, understand preferences and build relationships of trust with clients. Bangalore, being one of the fastest growing business centres of India, has the opportunities for professionals to take their sales careers to the next level. Individuals and organisations are heavily investing in sales training in Bangalore to make the most of the prolific markets, both consumers as well as professional jobseekers. Ripples Learning is one of the best amongst companies that offer sales training in Bangalore. Ripples Learning has worked with direct sales teams of strong FMCGs, banking, hospitality industry players and B2B sales teams in IT/ITES, EPC and manufacturing industries. Though extensive study and research all of Ripples’ Sales and Marketing courses are highly practical and have proven result orientation. Ripples’ sales training program in Bangalore is available as certification courses of varied depths and durations. Sales training is also provided as a blended program where the learner engages in highly challenging field activities, learns about the product, process and all the associated sales skills together. Ripples Learning works closely with the client to understand the business to devise the absolutely relevent examples, case studies and methodology to attain the desired learning objectives. Communication strategies, persuasion skills, negotiation techniques, rapport building and SPIN selling are some of the subjects that are covered in the program through highly interactive activities and assignments.